Here in Bellevue WA, we needed new training machines. 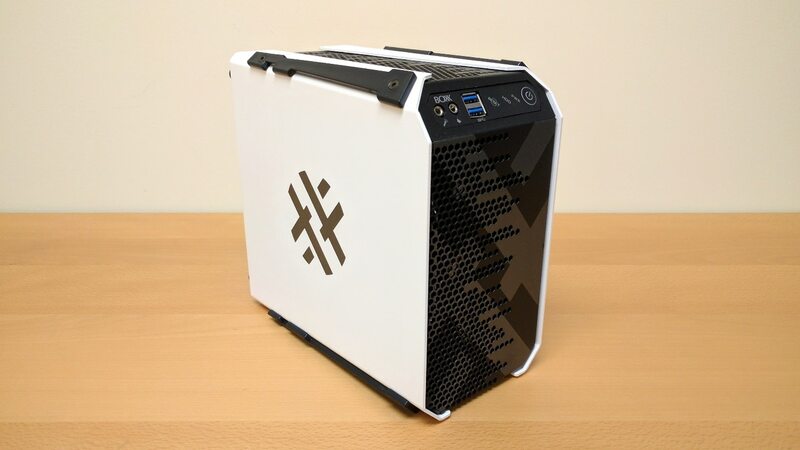 I was excited to learn that we would be getting new BOXX workstations, however I was in for a big surprise; the machines we received were the APEXX 1 1401’s. 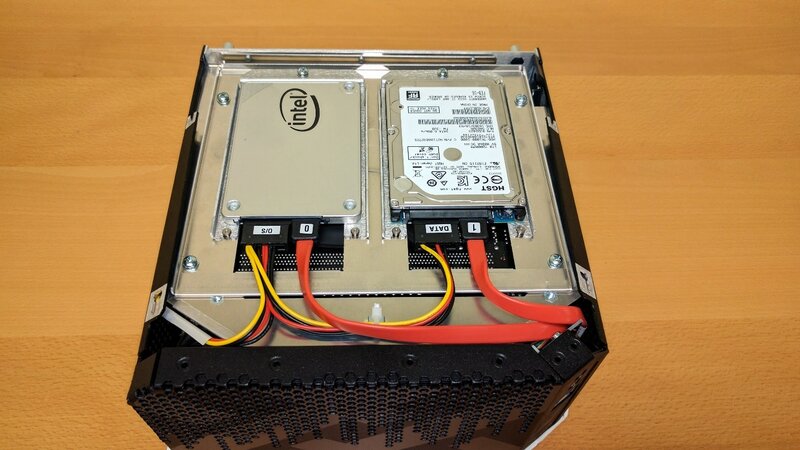 These tiny workstations pack a big punch measuring 4.7in Wide, 8.6in Tall, and 9.13in Deep! 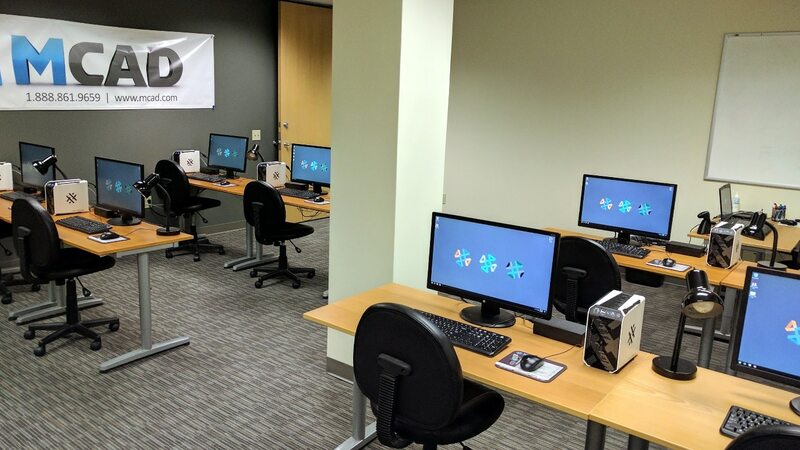 The machines in our Training Lab feature an Intel®™ Core i7-6700K 8M Skylake processor overclocked at 4.4 GHz with Liquid Cooling, an ASRock Intel® Z170 Chipset mainboard, 16gb Dual Channel DDR4 Memory, NVIDIA Quadro K620 2GB GPU, and 2 hard drives – HGST 1.0TB 7200RPM SATA for storage, and an Intel 240GB SSD for the OS. They also came with a Logitech B120 Mouse, and Keyboard. So far, we have put these machines through their paces with several classes now, and have not had one single problem. They are extremely responsive and work very well with SOLIDWORKS. 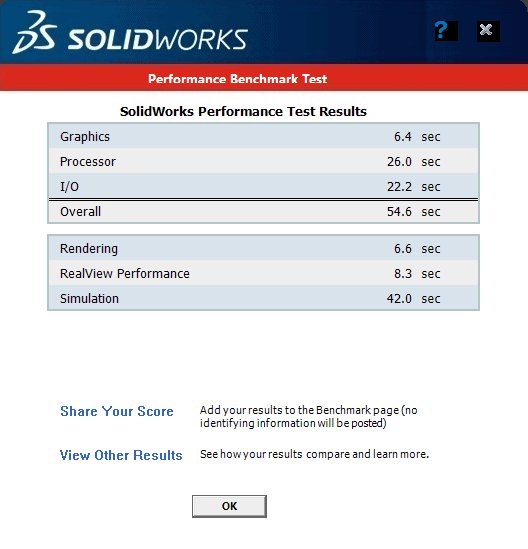 I also ran the benchmark utility in SOLIDWORKS Rx. 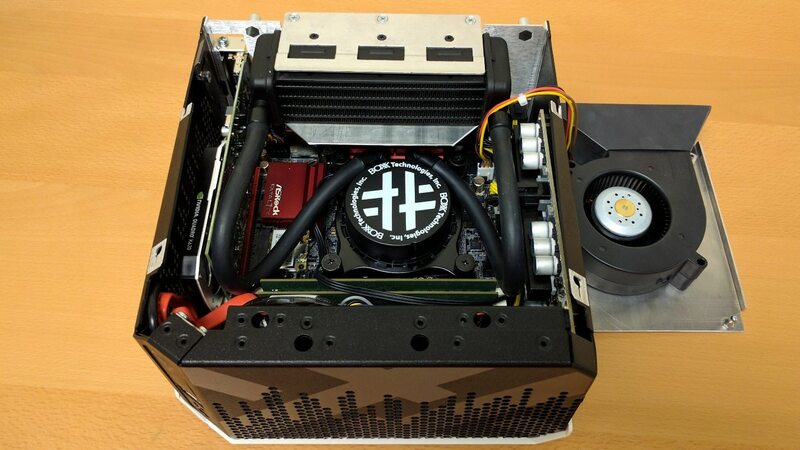 BOXX Performance Specialists not only know hardware inside and out, they also understand the challenges that come with the advanced software you use in your everyday workflow! Whether you use Autodesk Revit or 3ds Max for modeling, V-Ray or Iray for rendering, SOLIDWORKS for simulation, or any other advanced computing software, one of their experts can walk you through the entire process, answer questions about your specific workflow, and address all those pesky pain points that cost you time and money. Ask anyone — you won’t find real software experts with helpful advice at Dell, HP, or Apple. 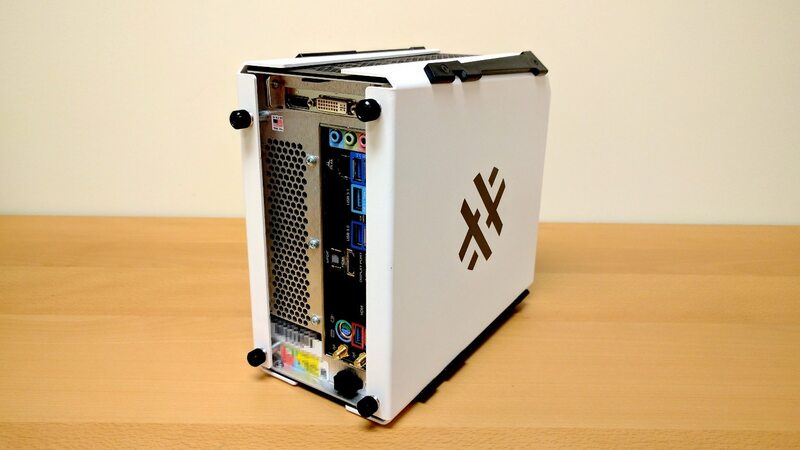 For more info on BOXX or the APEXX 1, visit the website here.